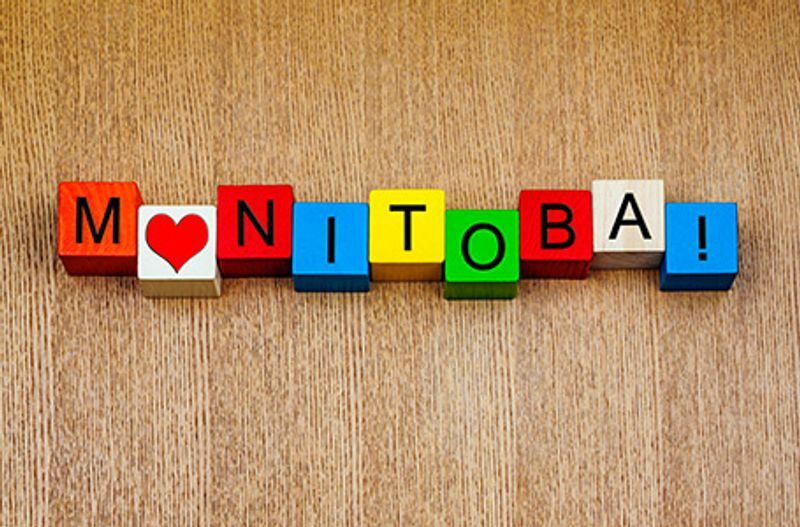 Manitoba has conducted a new draw under its Expression of Interest system, including 148 invitations issued through its new Express Entry Pathway. Manitoba’s Provincial Nominee Program (MPNP) said it issued 148 Letters of Advice to Apply (LAAs) to Express Entry candidates who have a job seeker validation code and at least six months of recent experience in an occupation on the MPNP’s In-Demand Occupations List. The lowest-ranked Express Entry candidate invited had a ranking score under Manitoba’s Expression of Interest (EOI) system of 560. A total of 191 candidates in the Skilled Workers in Manitoba were also issued LAAs, with the lowest-ranked candidate having an EOI ranking score of 647. A further 64 candidates were issued LAAs under a Strategic Recruitment Initiative through the Skilled Workers Overseas Stream, with the lowest-ranked candidate having a score 647. A minimum language proficiency of CLB 5 unless work experience is primarily in a regulated occupation (minimum 7) or a compulsory trade (CLB 6). The lowest-ranked candidate in this category had a score of 605. This was the second EOI draw to invite candidates through the MPNP’s new Express Entry Pathway, which was created as part of a general restructuring of the MPNP in November 2017. Express Entry candidates who apply successfully for a provincial nomination receive an additional 600 points toward their Comprehensive Ranking System (CRS) score, putting an invitation to apply for Canadian permanent residence well within reach.